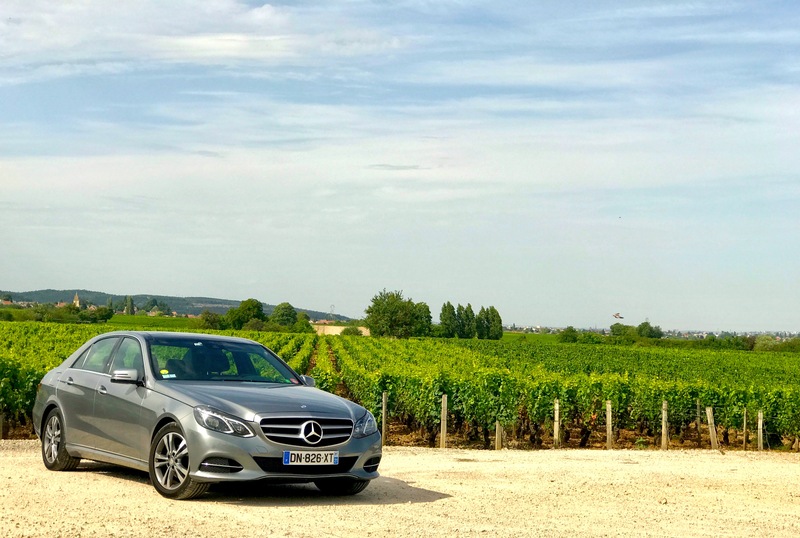 Visit Burgundy with driver ! 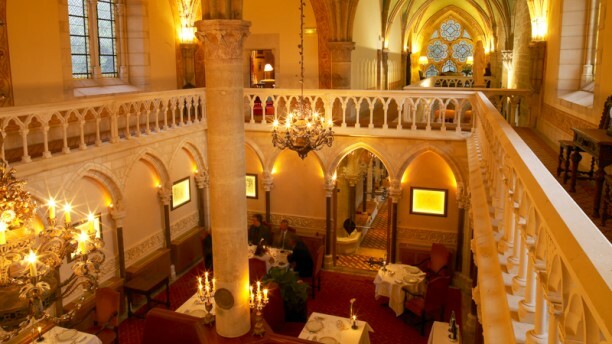 Visit and wine tour in Burgundy: From Dijon to Santenay, Burgundy’s vineyard constitutes a territory for wine lovers. 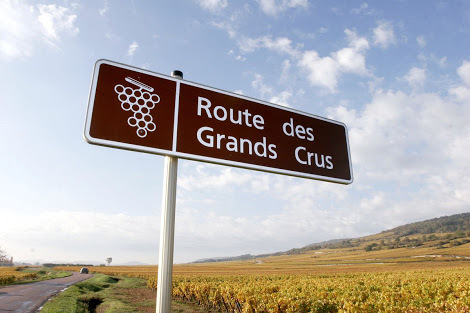 Over 65 km, balanced terroirs and know-how handed down from generation to generation have made the world famous 32 Grands Crus. Because each village, each plot, each Climat (registered to UNESCO) is unique, the great wines of the wine coast are discovered by traveling through the vineyards and their history. During your visit to Burgundy, you will meet wine professionals who will share their secrets of production with you. 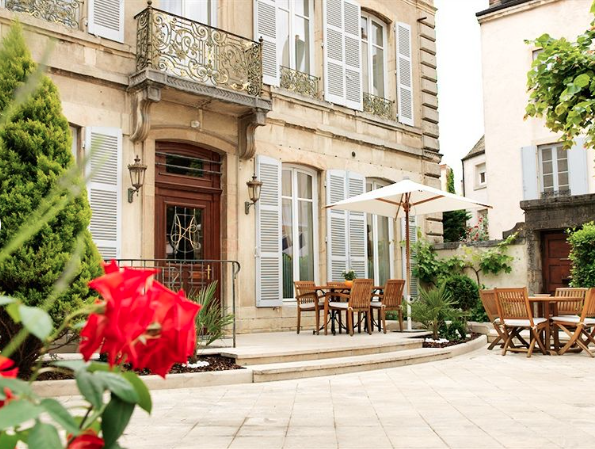 Cellar visit, wine tasting, walk in the vineyards, you will know everything about Burgundy wine. 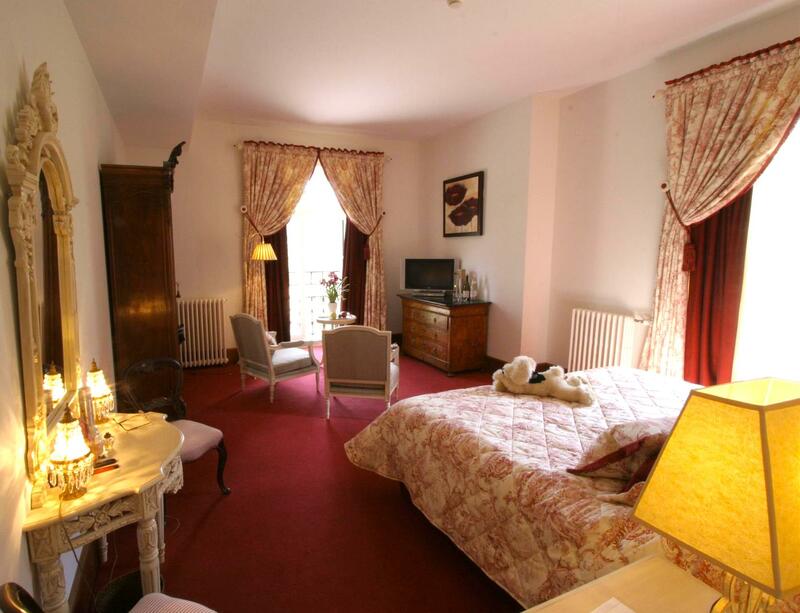 L’Hôtel de Beaune located in the center of Beaune offers large rooms decorated in the French style. 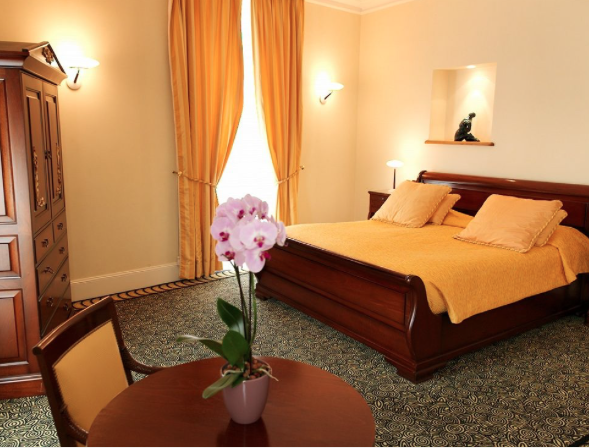 A suite and a apart’hotel are also at your disposal in a more contemporary style. 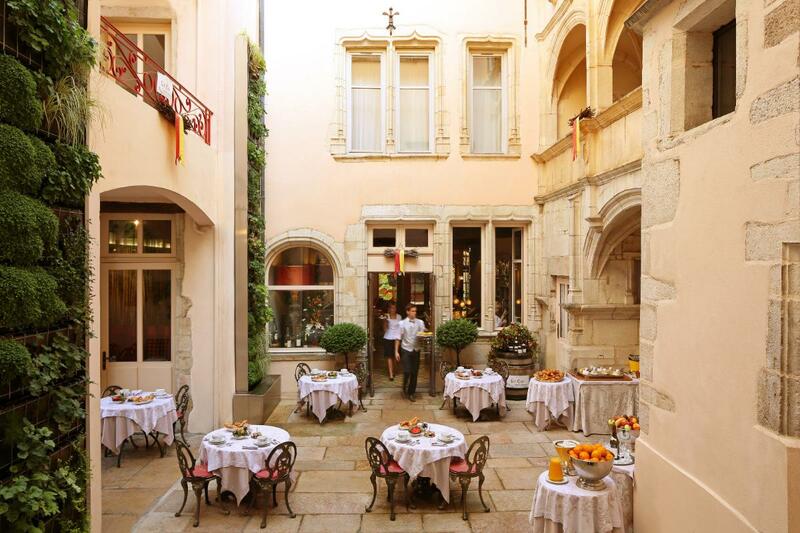 A total immersion in the heart of the gastronomy and wine country. Le Cep à Beaune. 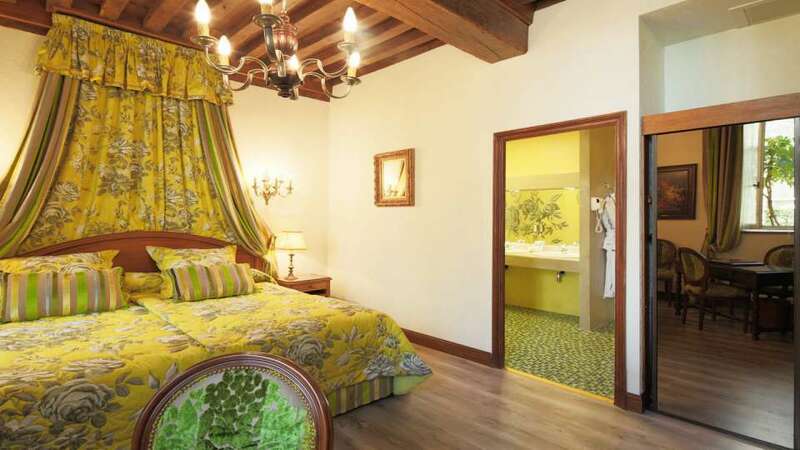 Fiew step from the Hospices de Beaune, this charming French hotel offers you an authentic stay thanks to its unique decor and SPA. If you come during the festivities of Saint Vincent (January), you will be lucky to be welcomed by the staff of the hotel disguised specially for the occasion with costumes of time. 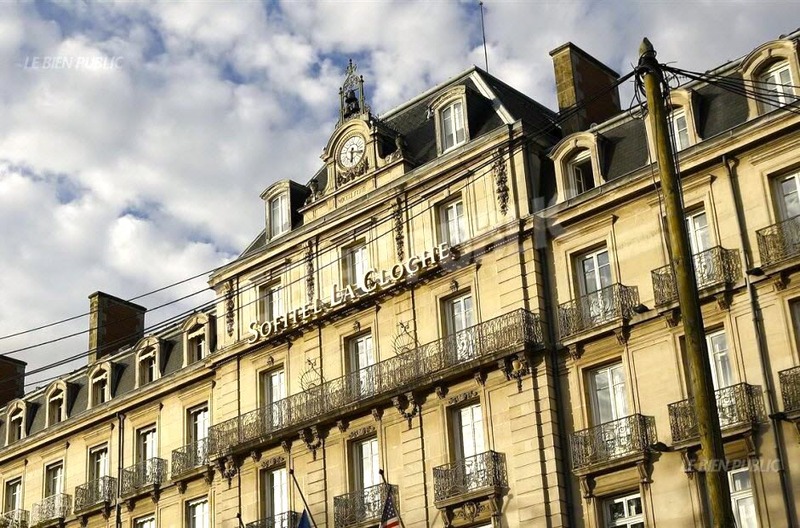 Hôtel La Cloche in Dijon. 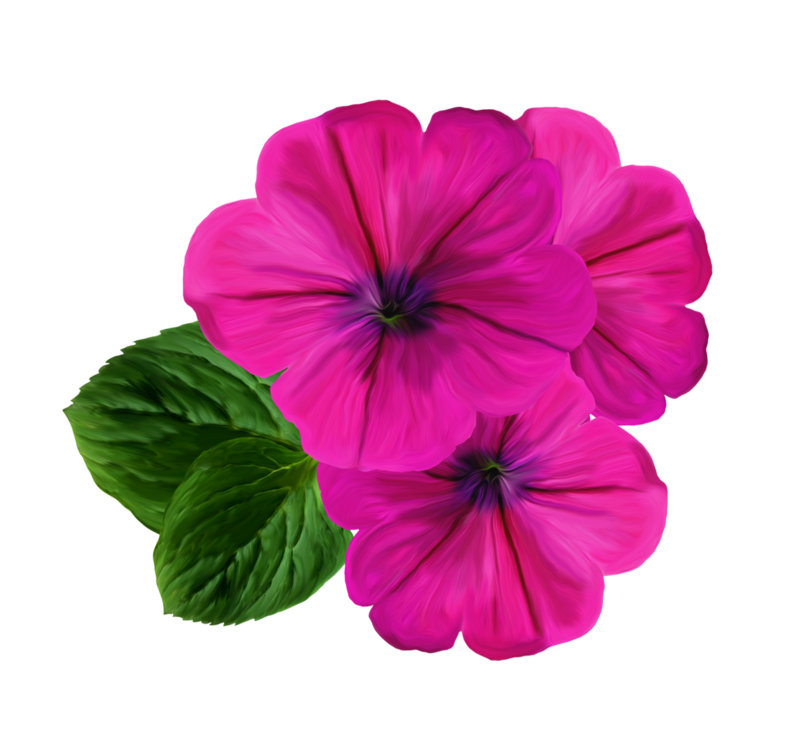 A 5 stars hotel with SPA of high standing and international renown. 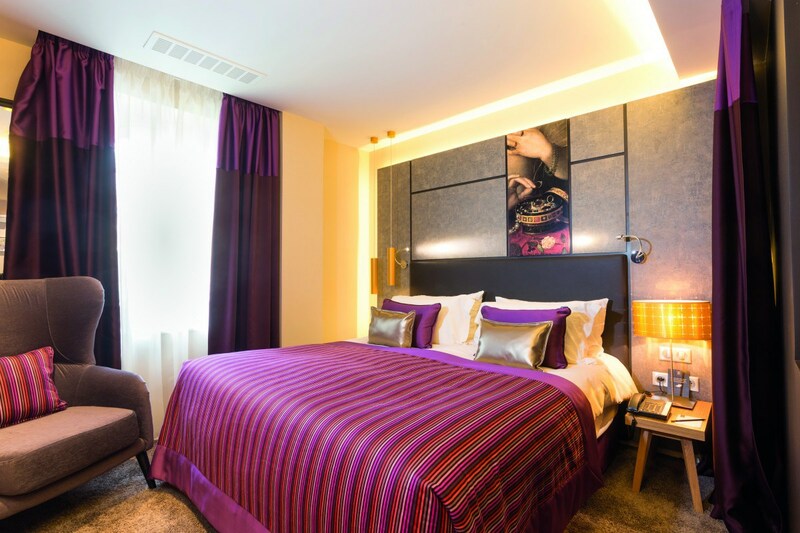 Located on one of the main squares in the center of Dijon, this modern and grand hotel will offer you a unique stay. 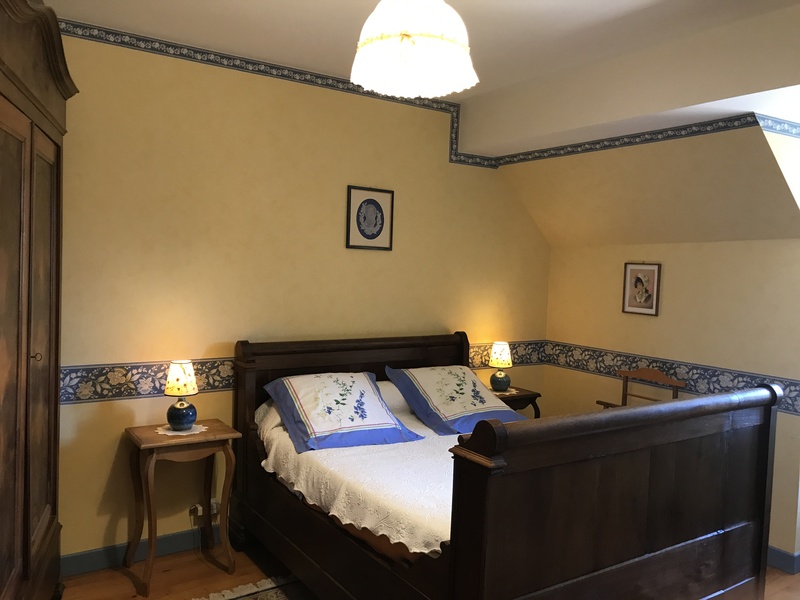 Chez Célestine in Alésia: In the heart of the Gaulois village this house of character will transport you in the Gallo-Roman period. 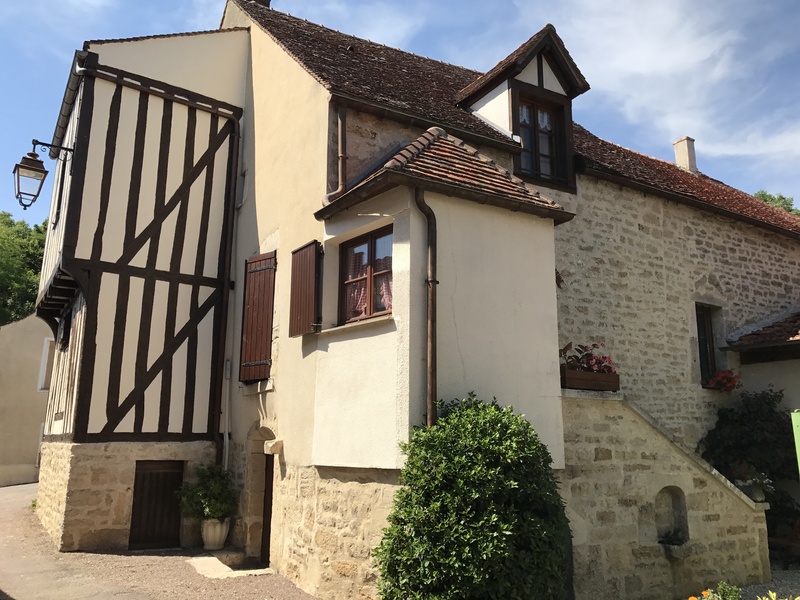 At only 1 hour from the wine-growing coast, discover this village, tracing the battle of Alesia in -52 before J.C.
10 minutes from Alésia, discover one of the most beautiful France village: Flavigny-sur-Ozerain. Known mainly for its anise sweets. Wine tastings are also offered in the surrounding area. L’abbaye de la Bussière. A stay into the heart of nature. You will sleep in a former monastery in the middle of the vegetation. 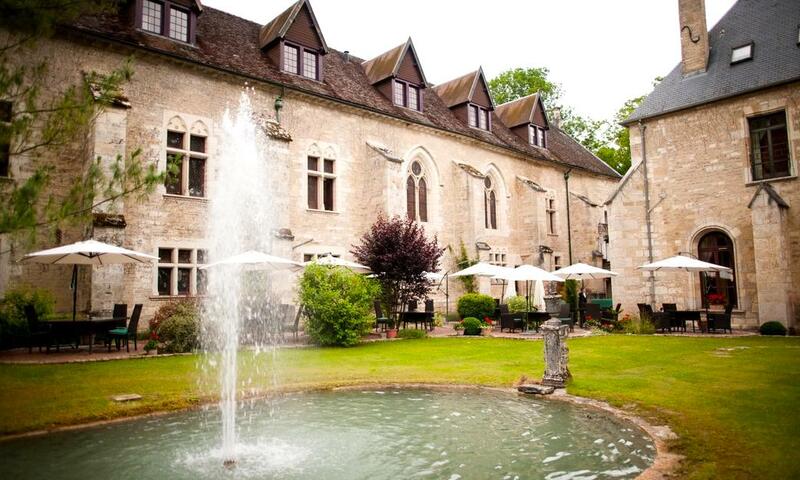 At only 30min from dijon, this peaceful place will make you discover a facet of wild burgundy. 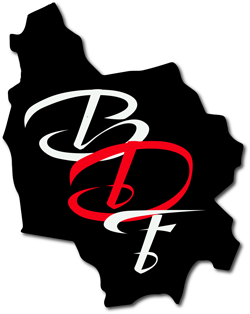 One contact person: Your private driver will also be your companion during your stay. Professional driver but also commentator during your visits, our Burgundian will share her passion for Burgundy wine. 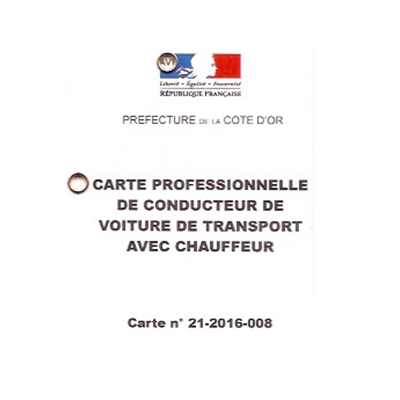 Travel the Côte des Vins in a Touring Car with Driver.